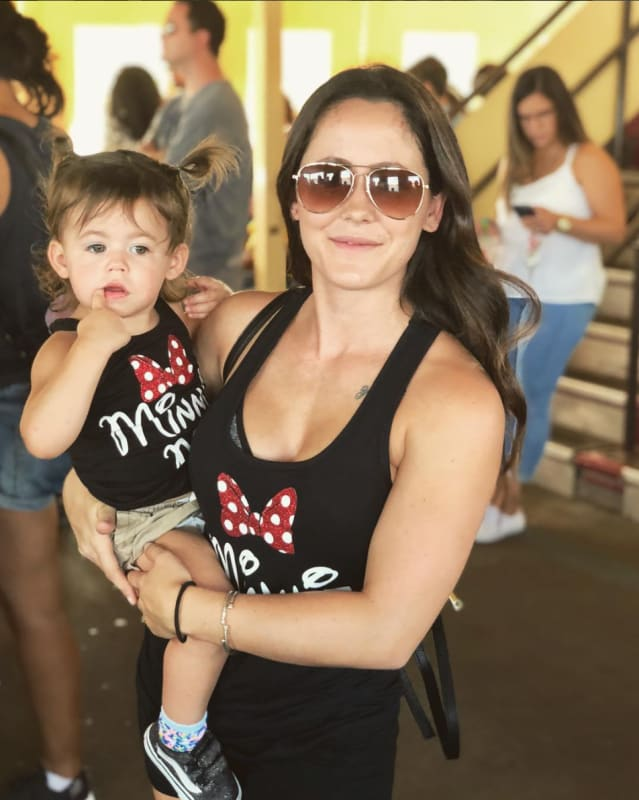 If you're a Teen Mom 2 fan, then you're probably aware that Jenelle Evans won't be taking home a mom of the year trophy anytime soon. Jenelle was visited by CPS more than 20 times in 2018, and it looks like she might be intent on breaking that record this year. According to many of her social media followers, Jenelle is neglecting and mistreating her children, and she's also posting evidence of all this online, as though she's proud of her crappy parenting. 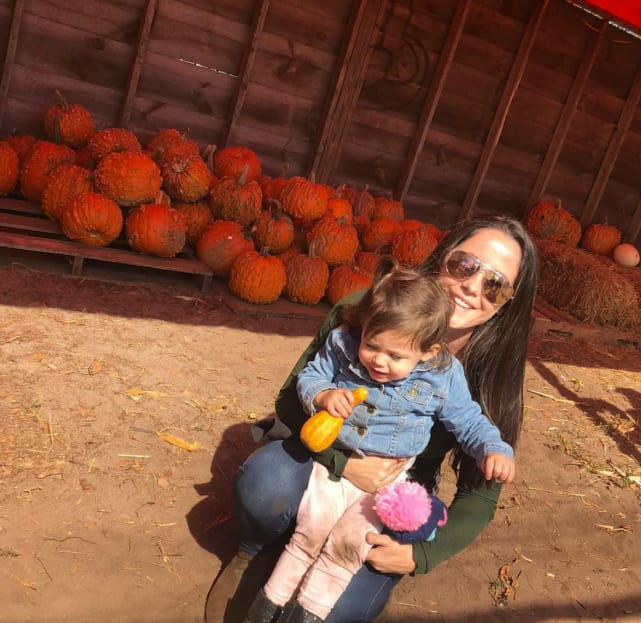 Despite the fact that she recently claimed she would never be able to fly again, Jenelle traveled to New York City with some of her kids in tow last week. Unfortunately, she was no more attentive to their needs in the Big Apple than she is on The Land. 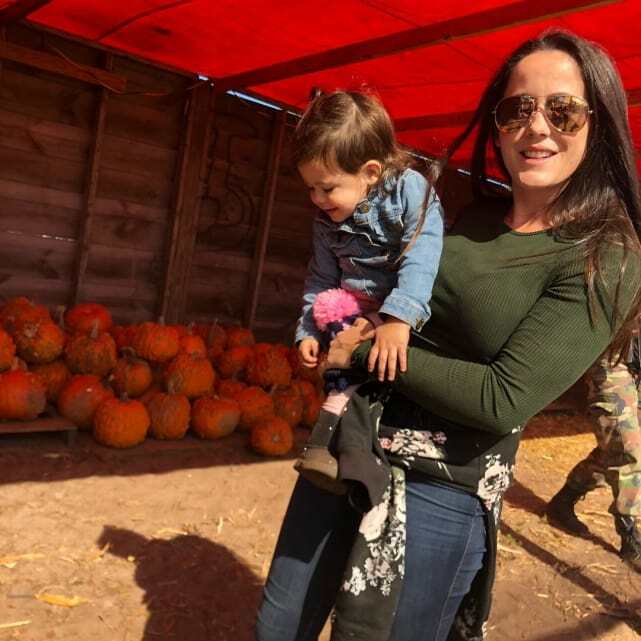 Jenelle has been accused of subpar parenting from the moment she welcomed her first child — but recently, it seems she’s hit a new low. Of particular concern to fans is Jenelle’s treatment of her youngest child, daughter Ensley. 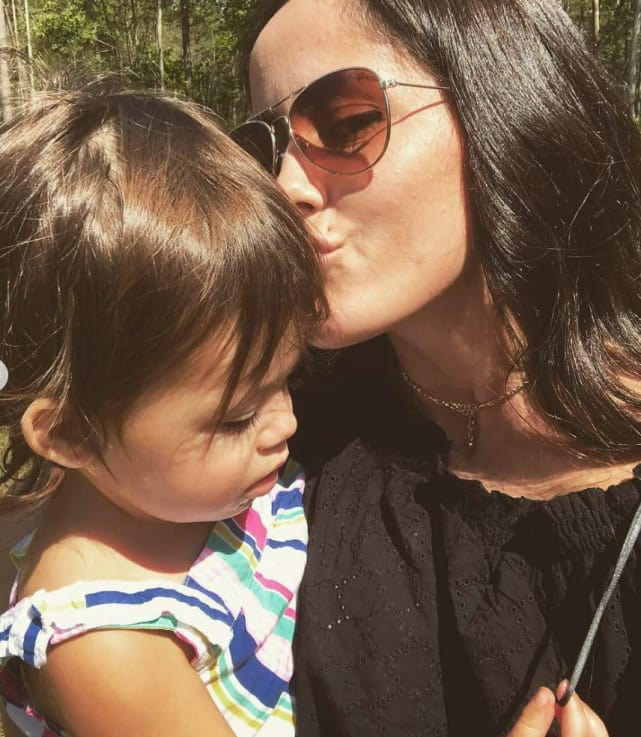 Ironically, Ensley is widely thought to be Jenelle’s favorite among her three children — but that might be part of the problem. Fans believe Ensley hasn’t yet learned how to talk because Jenelle and David don’t want to inconvenience the 2-year-old by teaching her. They also believe that Ensley is suffering from a misshapen skull due to the fact that Jenelle didn’t want to force her daughter to wear a corrective. 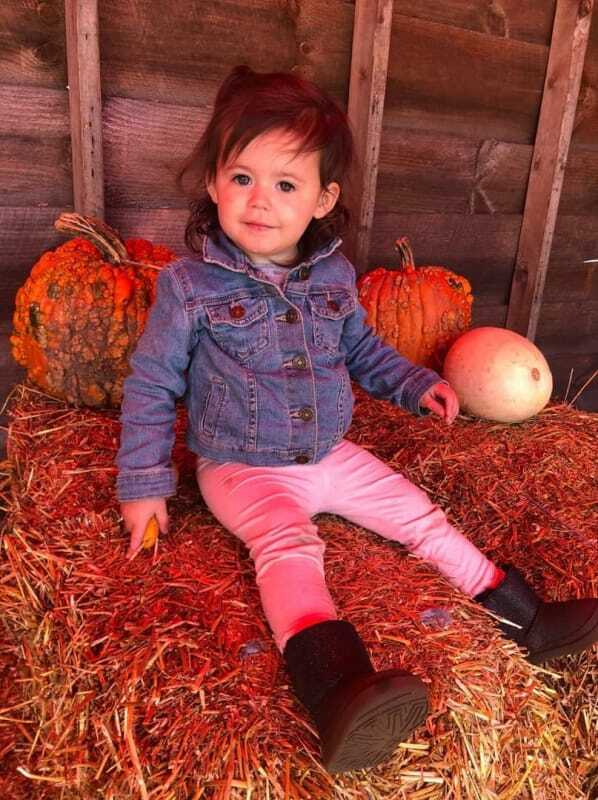 Jenelle believes Ensley has what it takes to make it in the modeling world, which is one of the reasons the Easons traveled to New York for fashion week. Shannon Beador: Fine, Vicki Gunvalson DIDN’T Make Me Fat! Previous story Jill Duggar Responds to Pregnancy Speculation: Is She or Isn’t She?! ?